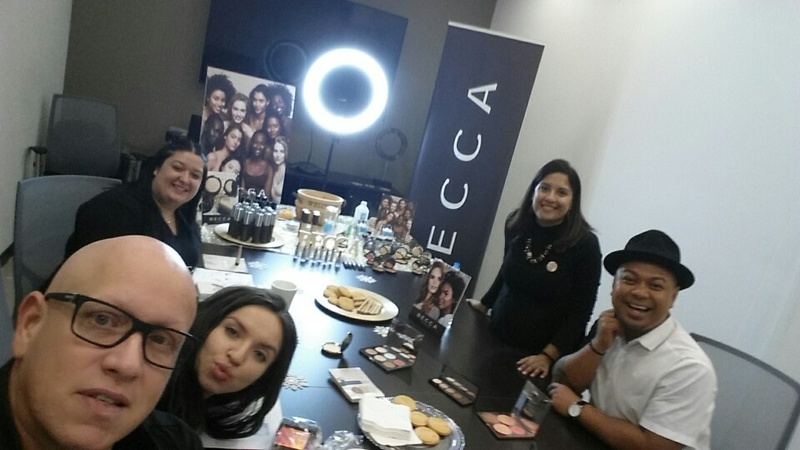 In the nearly 8 years that we have carried BECCA Cosmetics, the brand has continued to glow up! 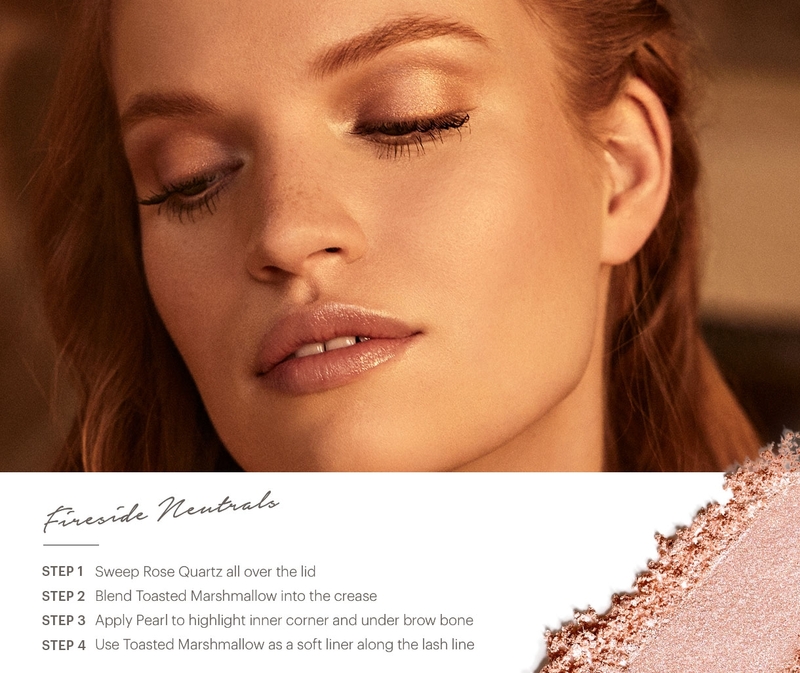 You’d be hard-pressed to find a makeup lover unfamiliar with Champagne Pop highlighter or the fabulous Chrissy Teigen face palette. 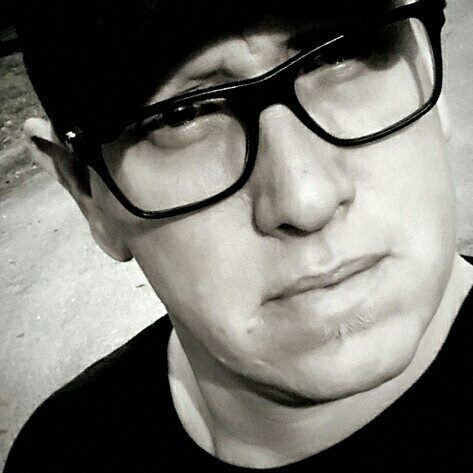 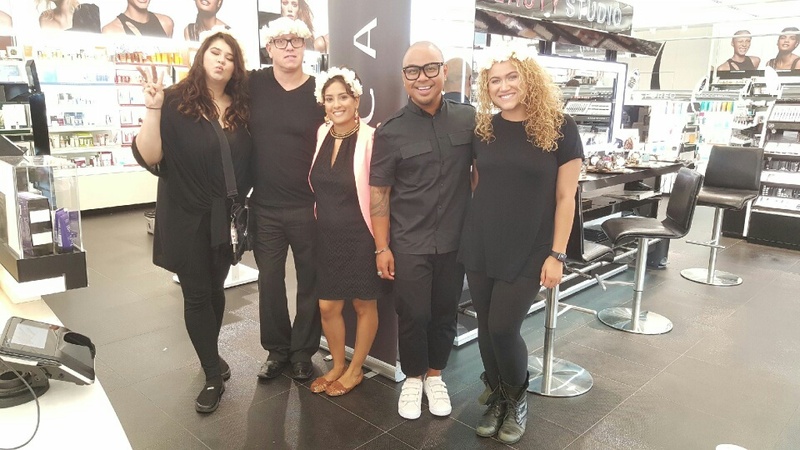 INTERLOCKS is excited to welcome back Makeup Artist Ivan Flores! 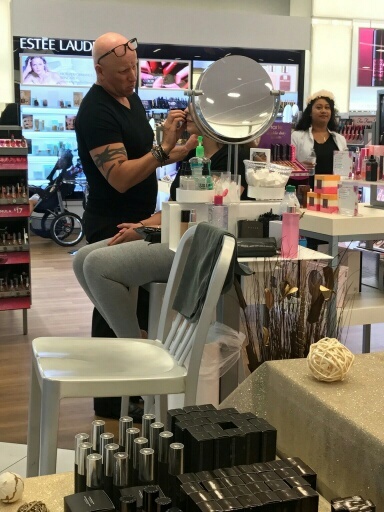 Schedule your 45-minute private makeup lesson with Ivan and receive a special gift with purchase. 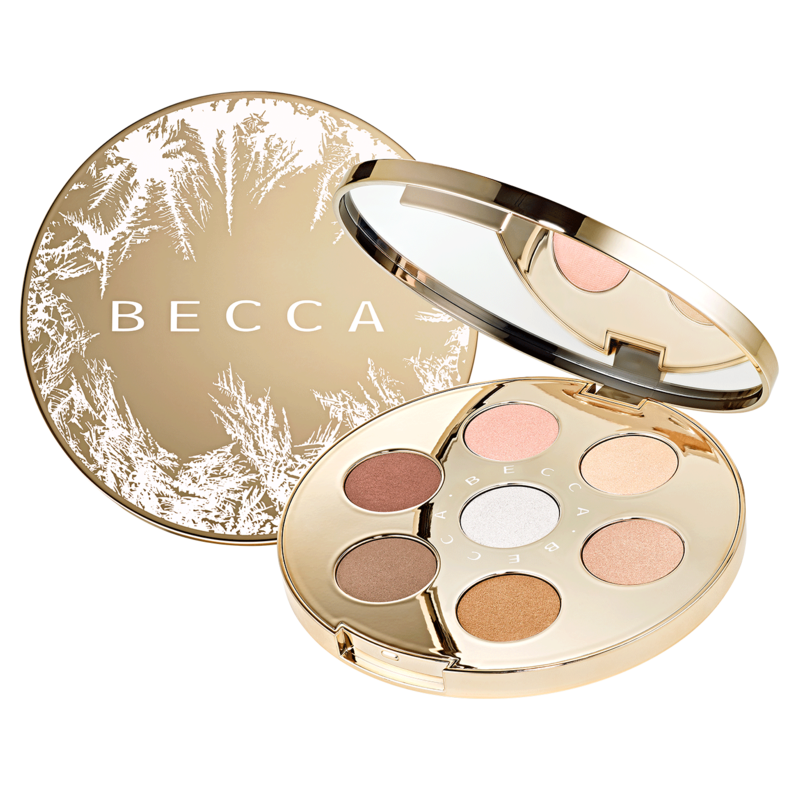 $50 deposit required upon scheduling, redeemable toward your BECCA makeup purchase. 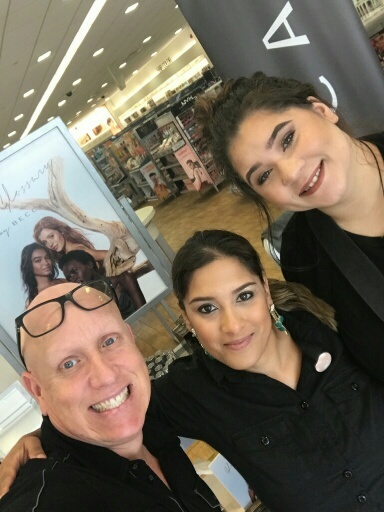 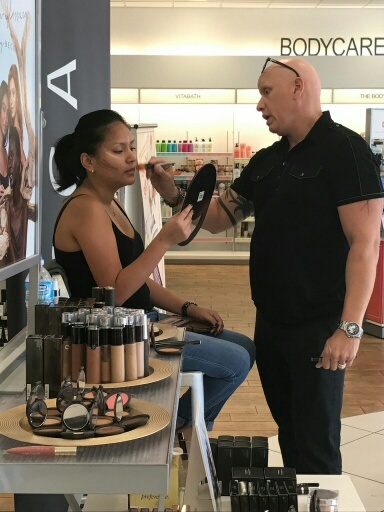 Trained by leading makeup artists Laura Mercier and Trish McEvoy with over 20 years of experience, Ivan has worked with The Real House Wives of New Jersey, appeared on Home Shopping Network, and has had numerous appearances at Fashion Week.